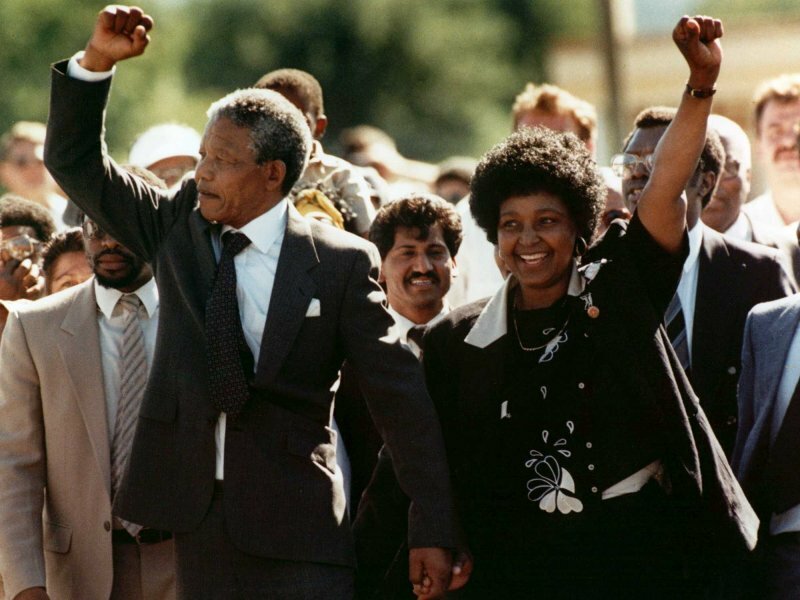 Nelson Mandela and wife Winnie, walking hand in hand, raise clenched fists upon his release from Victor prison, Cape Town, Sunday, February 11, 1990. The former South African president had been suffering from a recurring lung infection, and the Daily Telegraph reports that his friends and family had gathered at his bed today. Zuma announced his death in a televised address to the nation. 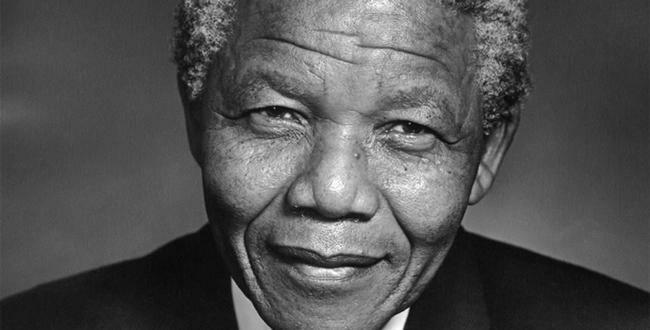 Mandela’s struggle was one of the defining stories of the 20th century. 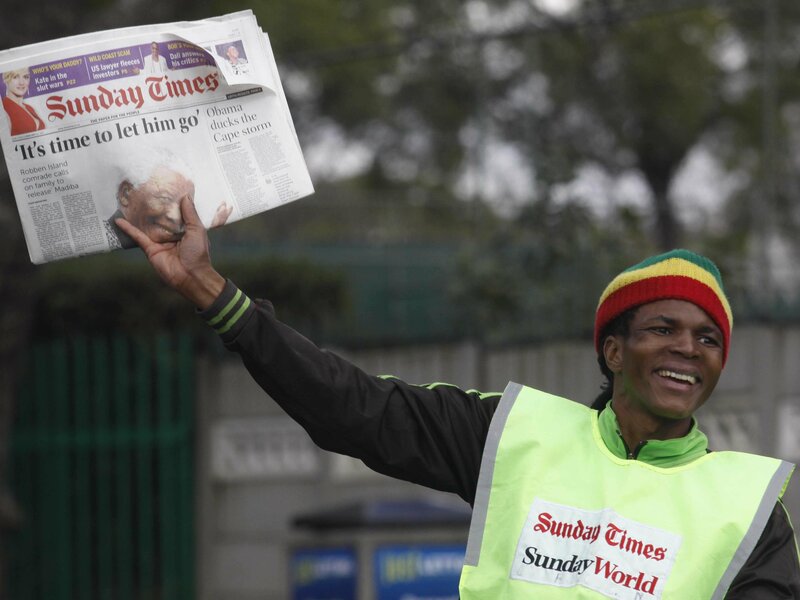 Trained as a lawyer, he became involved in politics after 1948 as South Africa moved into a system of racial apartheid. While initially espousing non-violent protests with the African National Congress (ANC), he eventually founded a militant organization and was behind a bombing campaign in the early 1960s. He was arrested and sentenced to life in prison in 1962. Initially imprisoned in a 8 feet by 7 feet concrete cell with only a straw mat on which to sleep, Mandela’s imprisonment soon became an international cause. He was eventually released on 2 February 1990 after intervention by President F. W. de Klerk. 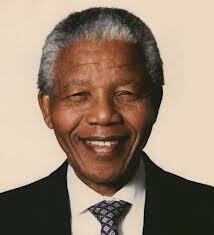 and was elected president of South Africa in May 1994, a position in which he remained until 1999. During his time in office he led the dismantling of the apartheid system, for which he was awarded the Nobel Peace Prize in 1993. Mandela is survived by his wife, Graça Machel, six children, and 17 grandchildren.